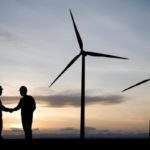 Scandinavian Wind is a team of wind turbine designers with more than 20 years of experience offering consultancy services in the wind energy market. 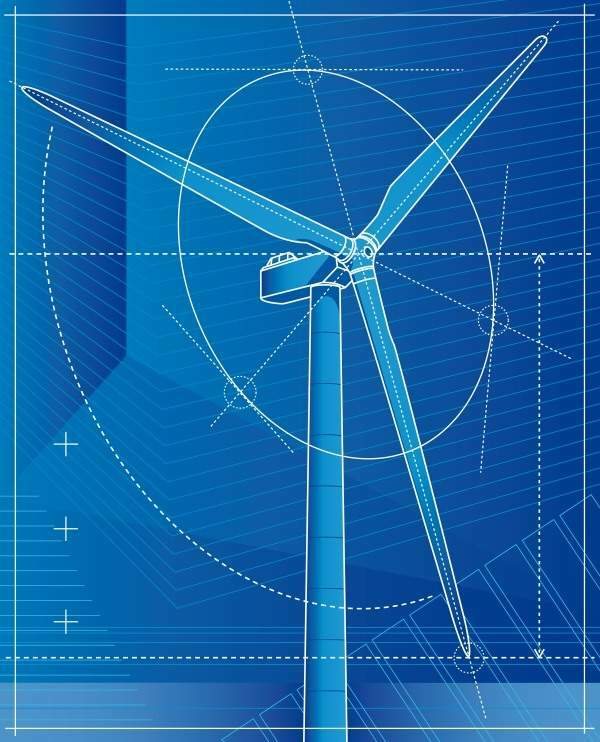 Our consultants’ vast experience designing wind turbines has provided them the knowledge and skill to complete a turbine system from inception to wind farm layout and construction. In regards to layout and design, Scandinavian Wind consultants understand that many projects contain conflicting requirements from various subsystems and productions and transportation services; our staff is adept at finding solutions to these problems and ensuring projects adhere to their schedules. 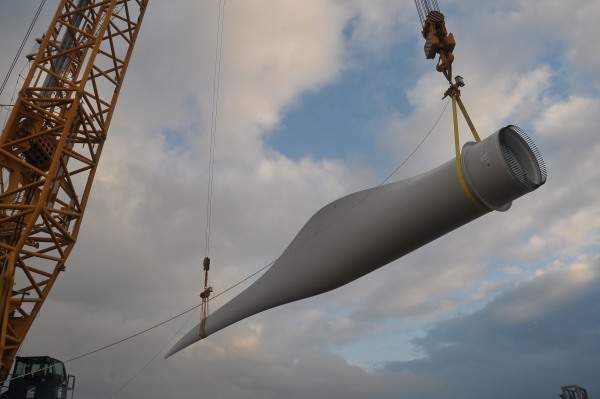 Structural integrity of wind turbines is undoubtedly the most important aspect of wind energy design services, which is why Scandinavian Wind conducts extensive reports and assessments to ensure all turbines are safe and produced correctly. Our tests include ultimate and fatigue assessment, complex multi-axial stress evaluations and structural integrity calculations. 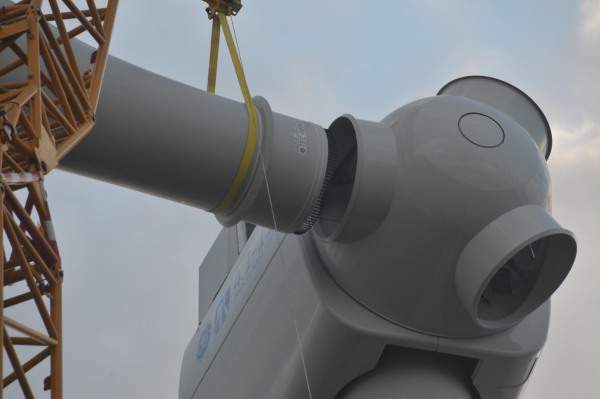 Throughout the company’s history, Scandinavian Wind has designed seven wind turbines, and has filed patents in the US and Europe for several of the company’s inventions in turbine design. Scandinavian Wind’s consultants can provide clients with detailed knowledge and data about their wind farms to help them meet their targets. By collecting data on single turbines or wind farms through continuous or temporary monitoring, we can help clients identify abnormalities and learn more about their wind farm through customised reports. 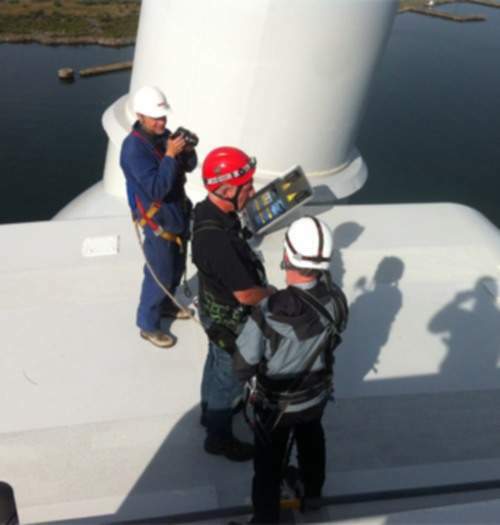 Whether it is a comprehensive check-up or a specific component, Scandinavian Wind can provide inspection services and documentation for wind turbines. 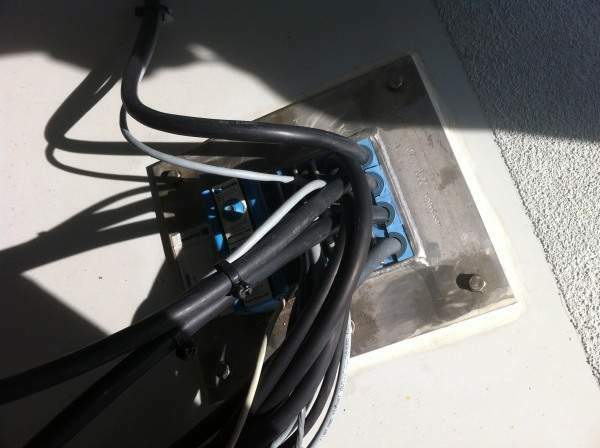 Inspections of subsystems include: rotor, drive train, electrical power line, tower, control and safety system and auxiliary systems. At the end of inspections, our staff will provide additional reports detailing the results and general comments on turbine design. 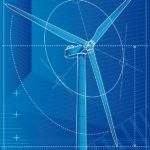 Product-related costs are an essential component to maintaining savings in wind turbine design. 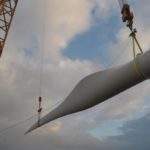 Scandinavian Wind consultants can advise clients where savings can be made in the whole chain, including production costs, direct building materials and operating and maintenance costs. 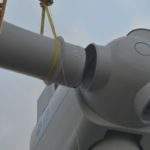 Scandinavian Wind’s team of designers and engineers can provide a comprehensive range of technological solutions to all parts of the wind turbine design process, from the prototype phase to the finished product. 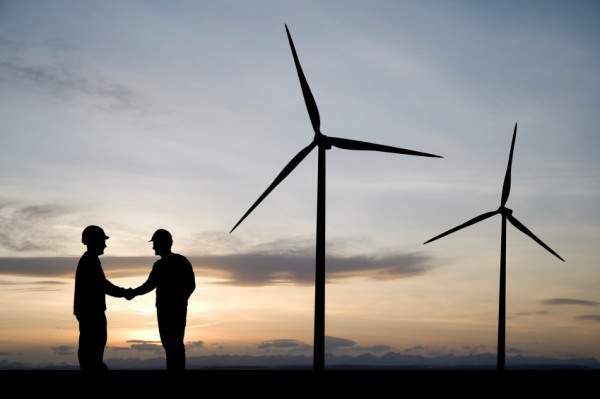 Wind farm management and control systems must be reliable and robust, as they are required to operate in rugged conditions to their optimal performance. 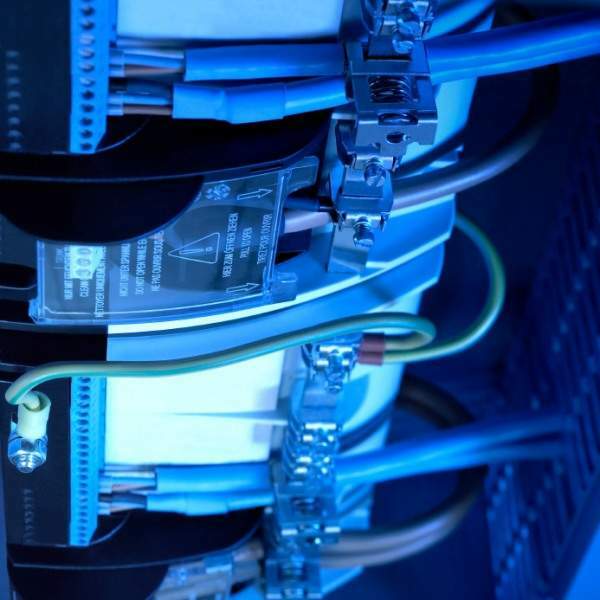 Our team can create high-performance control systems that will help clients reach their key targets and maintain the latest technological advances in communication protocols and systems architecture. 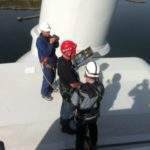 In addition to these sections, Scandinavian Wind’s engineering team is also knowledgeable in load mitigation optimisation loops, turbine pitch and yaw systems, and has a large amount of experience in user-friendly man-machine interfaces for turbine controllers and SCADA systems. 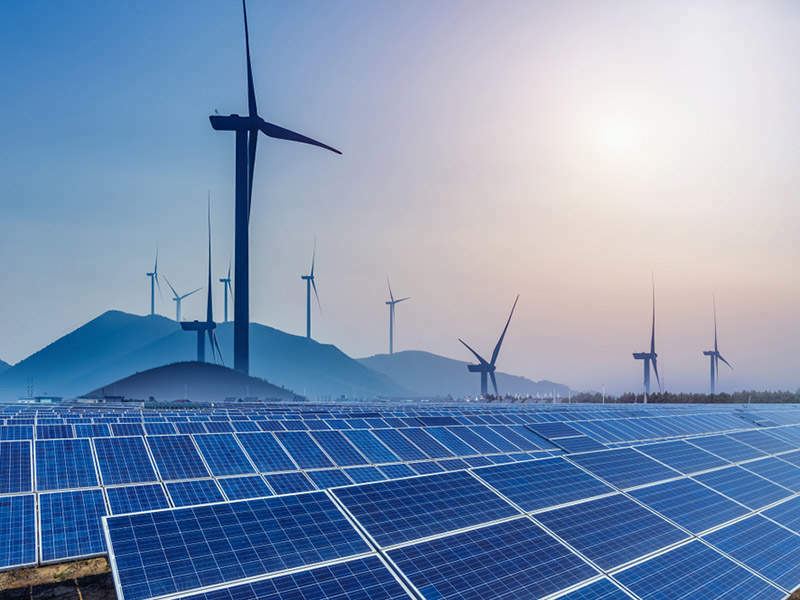 Scandinavian Wind has provided power industry clients with both low-voltage generator design concepts and research and design projects for high-voltage generators. In particular, Scandinavian Wind’s team specialises in creating highly technological solutions for clients’ electrical drive train designs, including full power conversions. However, more traditional solutions such as double-fed electrical concepts can easily be completed too. The design of mechanical drive trains requires a wide variety of technology platforms and a particular focus on the design of the different parts to achieve full optimisation of the system. 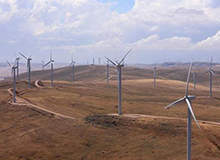 Scandinavian Wind is at the forefront of research and design in this field, cooperating in several research projects with Chalmers Technical University to gain further insight into the dynamics of wind turbine drive trains, and can provide technological solutions for the main components of mechanical drive trains, including shaft design, bearing concepts, gear box, direct drive design, machine bed and sub-structures. Years of researching and studying the effects of blade geometry, air foils and trading have provided Scandinavian Wind the knowledge and experience to design rotor systems with high-performance efficiency. When designing the rotor systems, our staff takes all main components into account to ensure we create the most suitable design possible for each wind farm. 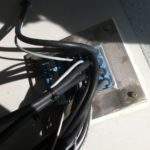 This dedication is reflected in Scandinavian Wind becoming the creator of the first AC-based electrical pitch system in 2005, which has since grown in popularity to become the industry standard.